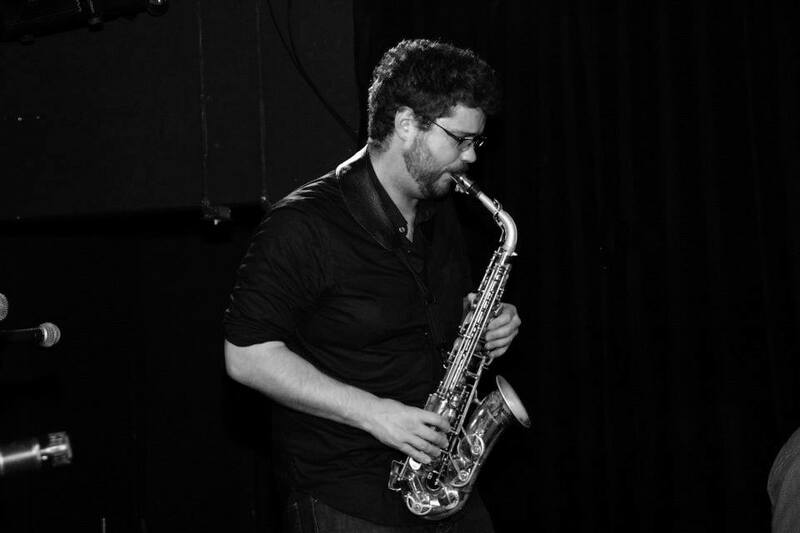 Jim Piela is a New York-based musician with a masters degree in Jazz Instrumental Music Performance from New York University. He currently performs with multiple ensembles and has recorded as both a sideman and leader. 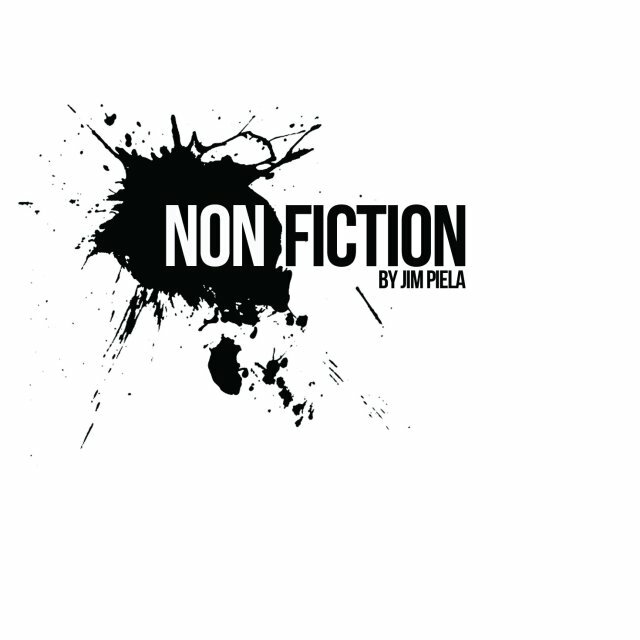 His latest release is Non Fiction on Momentous Records. Recorded at Crooked Creek Studio with his quartet (Trevor Brown, bass; Mike Verselli, keyboards; Josh Bailey, drums), the music is inspired by the storytelling aspects of Slaughterhouse Five, the classic Kurt Vonnegut novel. Jim Piela captured in a 2014 live performance of Plenty of Phunk, Waynes Thang. 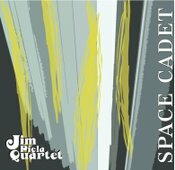 The saxophonist has released two albums on Momentous Records, Space Cadet and Non Fiction.